Kim Aubrey writes, makes art, and dances Nia in Cobourg, Ontario. She also teaches workshops and leads an annual writers retreat in Bermuda, where she was born and grew up. 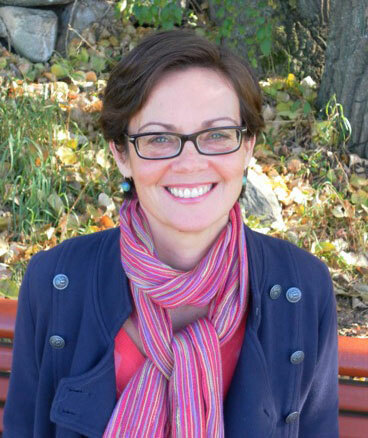 Kim earned an MFA in Writing from Vermont College of Fine Arts. Her stories, essays, and poems have appeared in journals and anthologies, including Best Canadian Stories, Event, Numero Cinq, Room, The New Quarterly, upstreet, and How to Expect What You’re Not Expecting: an anthology of pregnancy parenthood and loss. 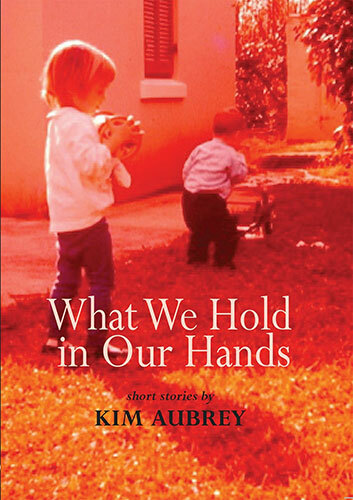 Kim’s short story collection, What We Hold in Our Hands, was published by Demeter Press in 2013. Her stories have been nominated for the Journey Prize and a Pushcart Prize, and her poems made the long list for the CBC Poetry Prize.